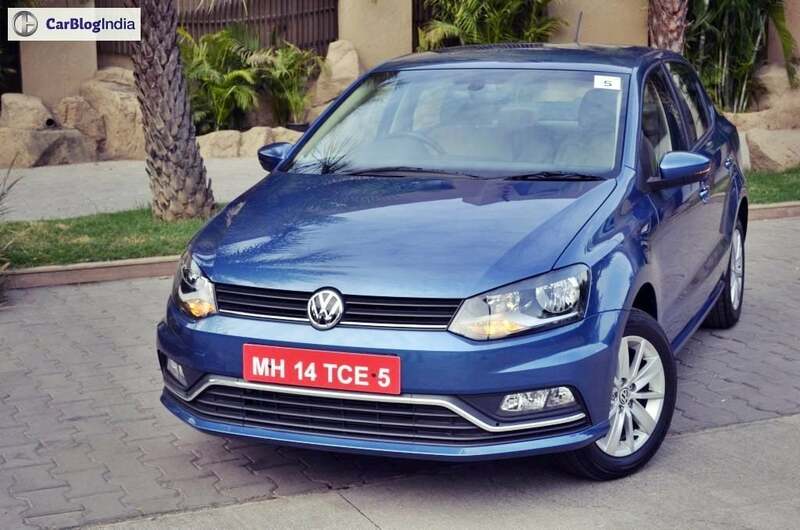 Owing to a sharp decline in sales and cannibalization within its portfolio, Volkswagen may soon discontinue the Ameo compact sedan from the Indian market. Based on the premium hatchback Polo, the Ameo was launched by the German automaker specifically for the Indian market. Measuring under 4-meters in length, the Ameo currently competes with the likes of Maruti Suzuki Dzire, Honda Amaze, Hyundai Xcent and the Tata Tigor. Though the segment of the sub-compact sedans is currently observing a healthy growth, with the leader i.e the Maruti Dzire emerging as the largest selling car in India for the year 2018, the sales of the Ameo stood at an average of 800 units a months. In comparison, the Dzire averages close to 16,000 units each month. “We will not do any products like the Ameo. The Sub-4 metre sedan is a very, very tricky product. It works only when the hatch that it’s based on is significantly below 4 metres (in length), otherwise, the aesthetics of the car won’t work,” Gurpratap Boparai, head of Volkswagen Group India, told ET.